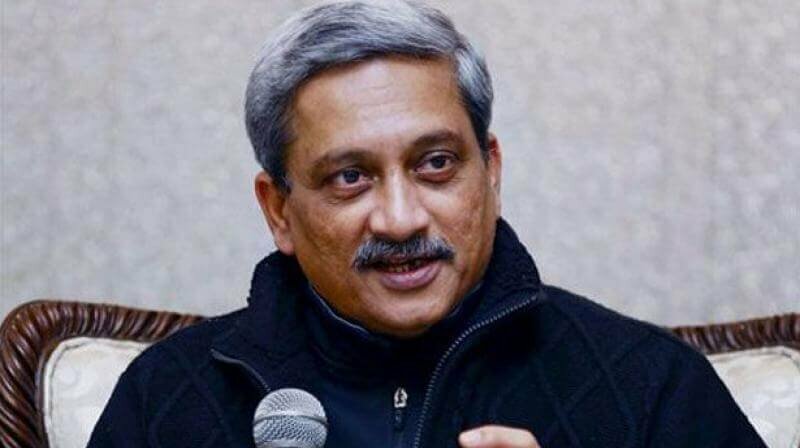 In his first remarks after the cross Line of Control(LoC) anti-terror strike, defence minister Manohar Parrikar on Saturday compared Pakistan's condition to an "anesthetized patient" after a surgery and said like Hanuman Indian Army has recognized its prowess. "Pakistan's condition after the surgical strikes is like that of an anesthetized patient after a surgery who doesn't know that the surgery has already been performed on him. Even two days after the surgical strikes, Pakistan has no idea what has happened," Parrikar said. 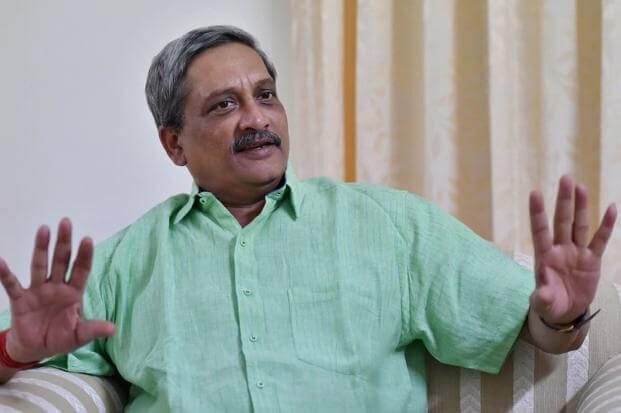 A file photo of Manohar Parrikar | Source: PTI. India loves peace and does not believe in unprovoked aggression but it won't take terror lying down, he said, adding that the strikes were also meant to give a message to Pakistan that Indian troops knew how to retaliate. "Indian troops were like Hanuman who did not quite know their prowess before the surgical strikes," Parrikar said. "The surgical strikes gave our forces an idea of what they were capable of doing. 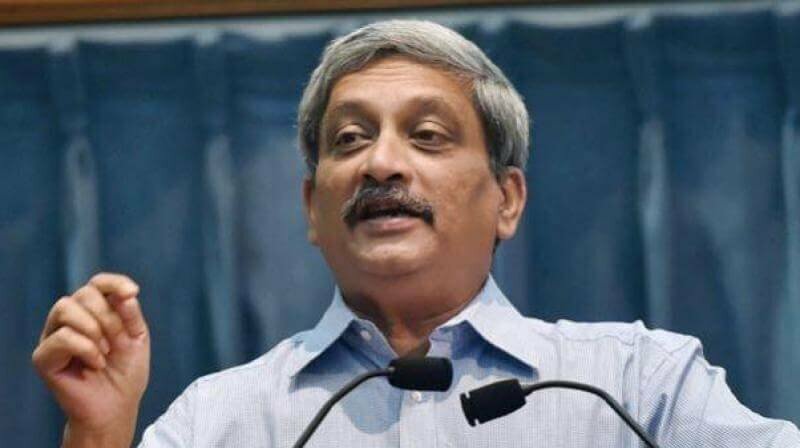 Pakistan is bewildered following the strikes, not quite knowing how to react," Parrikar said in his first public reaction after the strikes. "Indian troops caught Pakistan unawares as our commandos did what they had to without Pakistani authorities getting a wind of it," he said addressing a gathering at Peethsain in Pauri district. 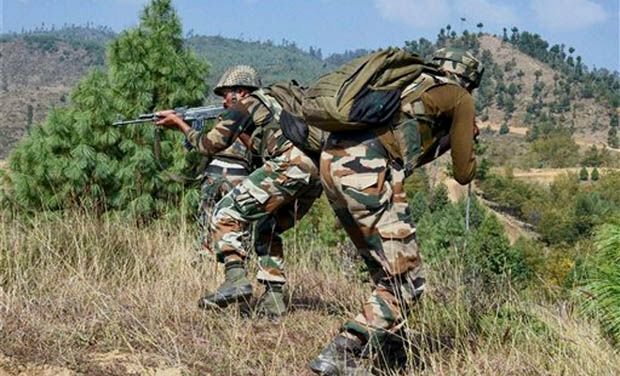 India carried out surgical strikes on seven terror launch pads across the LoC on the intervening night of September 28 and 29, inflicting "significant casualties" on terrorists preparing to infiltrate from Pakistan-occupied Kashmir. All party leaders showered praise on the Indian troops for their displaying of extraordinary valour by carrying out the surgical strikes 3km into the LoC saying it taught a befitting lesson to Pakistan which had a track record of responding to India's friendly advances with a terrorist or military offensive.